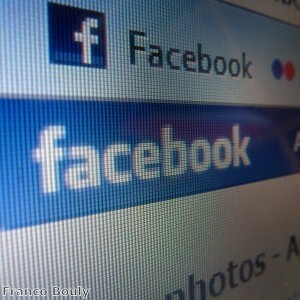 Facebook has surpassed Google as the most visited site in the United States. Here’s a bit of “wow” news for you as the year 2010 comes to close – Facebook has surpassed Google for the first time ever as the most visited website in the United States for the majority of the year. A whopping 8.9 percent of all U.S. web traffic between the months of January and November 2010 was on Facebook, while Google.com ranked second with approximately 7.2 percent of all visits – this according to Experian Hitwise, an online measurement service. Google has only had the number one most visited site in the United States for 2008 and 2009. News Corp’s MySpace.com held the number one spot in the U.S. in 2007 – MySpace is now ranked number 7. Collectively, all of Google’s web properties such as YouTube, Gmail, etc… still constitute the number one spot at 9.9 percent in the United States.